Recently, Qualcomm announced its next flagship Snapdragon 835. According to the company, Snapdragon 835 will feature 10nm FinFET process and expected to come in 2017. 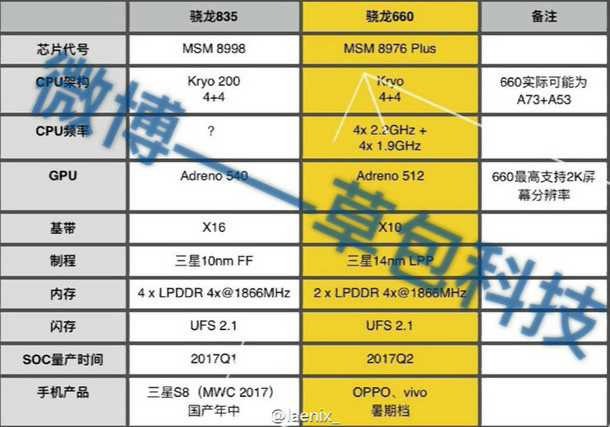 Today, the alleged specs of Qualcomm Snapdragon 835 and 660 have leaked. A new leaked screenshot shows that Snapdragon 835 will feature 10nm FinFet process, octa-core Kryo 200 CPU and an X16 modem, which should offer 1Gbps download speeds (LTE Cat 16) and 150Mbps upload speeds (LTE Cat 13). The chipset will also include an Adreno 540 GPU. 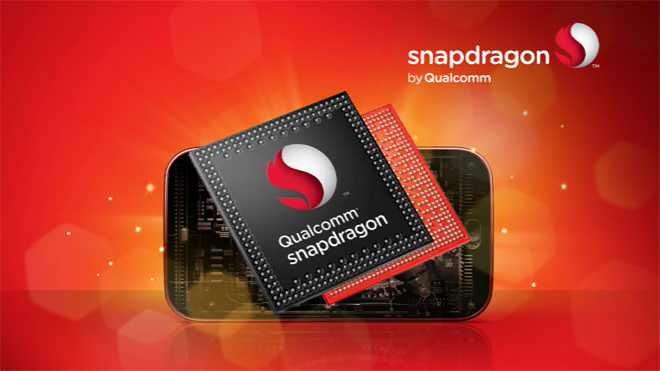 On the other hand, Snapdragon 660 specifications include octa-core Kryo CPU at 2.2GHz and 1.9GHz and an Adreno 512 GPU. The leak also suggests that Samsung Galaxy S8 will come with Snapdragon 835.